No matter the size of your business, if you’re a sole trader working alone or just an individual who has a large footprint online, data protection should be a key concern. 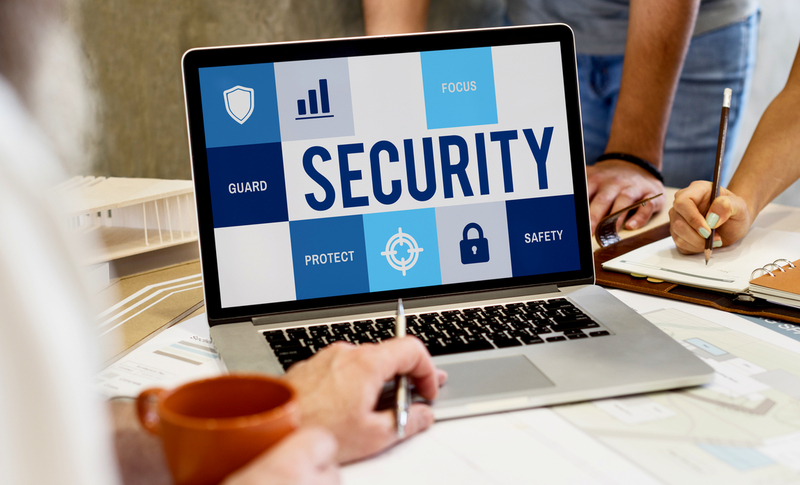 With so much of our sensitive information now living on servers, websites and third party owned services, it’s important that we know how best to keep them safe, with both our own concerns and the security of any customers or clients in mind. The growth and ongoing evolution of cybercrime has made online security paramount, with more than one high-profile hacking scandal befalling some of the largest technology companies in the world – so if they’re susceptible, then it’s difficult to assume that our activity is not. There are new, highly sophisticated data protection systems that’re becoming more commonplace with each passing day, with their intention to improve online safety and security across the board, helping both businesses and individuals to keep their activity and stored sensitive data as protected as possible. The biggest change in data privacy regulation in two decades, GDPR was introduced last year to raise the standard of data protection within business across the board. By ensuring that companies are now bound by law to behave with best online practices, the way online and stored data is now being handled has changed exponentially, spurred on by the fear that average users of services and the internet were being unfairly targeted and harmed by cyber criminals taking advantage of poorly maintained security networks. One shortcut many people fall foul of is to have one standardised password across all of their accounts and services (both online and off) so that it’s easy to remember and removes the possibility of losing or forgetting the code you’ve chosen. That is, however, one of the worst and least secure practices for us to follow, even if you’re using several variations of the same theme. The easiest way to overcome this is to adopt the use of a password manager, which will automatically and securely allocate complex passwords across all of your accounts that will be immeasurably more difficult to hack than any sequence any individual is likely to land on – which is especially helpful where your personal finances are concerned. Great to use in a business environment – as they’re GDPR compliant and stop the discussion of sensitive passwords within an office – it’s a simple yet effective change. Most websites will give you the option of saving your password, which should be fine as long as their servers are advertised as being secure. However, under no circumstance should you save your payment details online or to a website, no matter how large the retail company or frequently you purchase through them. Likely to result in unexpected costs should any of those websites have their databases maliciously accessed, it’s always better to re-enter payment details each time you pay than leave yourself unsecure in the name of convenience.